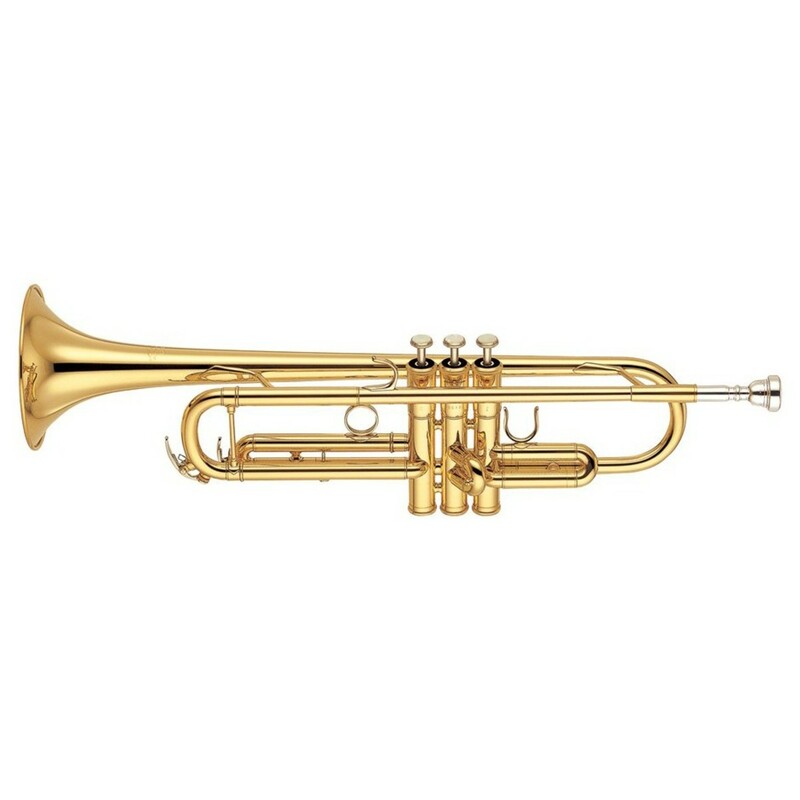 The Yamaha YTR6335 Bb Professional Trumpet is a perfect choice for musicians who require a versatile instrument, capable of playing a variety of genres. The medium-large bore delivers an excellent projection, suitable for solo or orchestral playing. The gold lacquer finish produces bright tones, as well as a very professional appearance. The yellow brass bell offers a variety of tones which are suitable for a variety of genres including studio, big band, and orchestra. The YTR6335 comes equipped with a case to keep the instrument safe during travel, and a mouthpiece so players can get started straight away. The YTR6335 is equipped with a yellow brass bell, providing an ideal tone for the studio, big band, concert band, chamber group or orchestra. Yellow Brass is commonly used as the base metal for brass instruments. A standard mix of 70 percent copper and 30 percent zinc helps to provide a focused sound with a solid core, produced with very little resistance. The medium sized instrument offers great projection and clarity. Featuring a stunning gold lacquer finish which uniquely produces a brighter and more precise tone and projection, as well as a very professional look. The professional series of Yamaha instruments are versatile and fantastic for playing all kinds of genres. The medium-large bore has a big bold sound which is suitable for solos or orchestral playing. 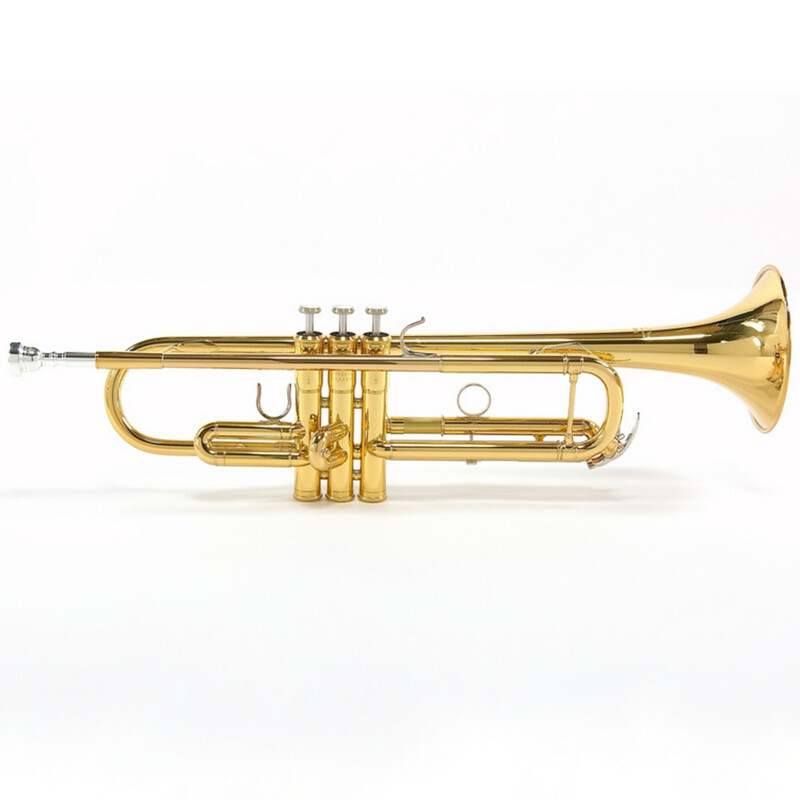 The Yamaha YTR6335 Trumpet comes equipped with a case to help keep the instrument protected during travel. As well as this, the trumpet comes with a mouthpiece, so players can get started straight away.